November Project Update | Welcome to Keystone Community Living, Inc.
After a myriad of delays, we hope we can finally open Waverly Group Home in South Plainfield on December 1. It has been a struggle to open this home however,the five men who will reside there, each in their own bedroom, will have a great home! Our project is moving along. 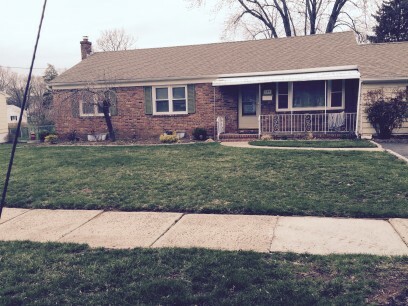 We closed on the house on Brookside Road in Piscataway. We are about to begin remodeling this rather spacious house that will be the home for five of our ladies. Fortunately, it does not require a lot of work to remodel for our needs. Our plans are to open this home in February. We have found and will soon close on a lovely home in North Plainfield. Like our Brookside house, there isn’t much to do in terms of remodeling. We plan on opening this group home in March 2016. That leaves but one home to find and open and our downsizing project will be complete. I am hopeful our project will be done sometime in May. We extend our warmest wishes to all the Keystone Family, our friends and the families of those we serve a wonderful kick off to the holiday season. Happy Thanksgiving!